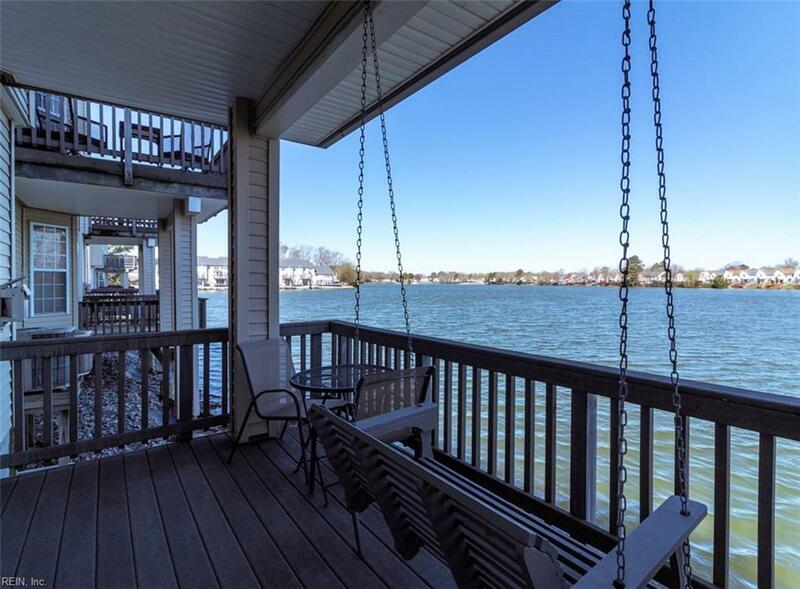 5408 Summer Cres G-3, Virginia Beach, VA 23462 (#10250135) :: Abbitt Realty Co.
Come sit on your back patio on the porch swing and enjoy lake front living in the heart of Virginia Beach. This fresh water lake is full of fish and you can fish from the beach areas. 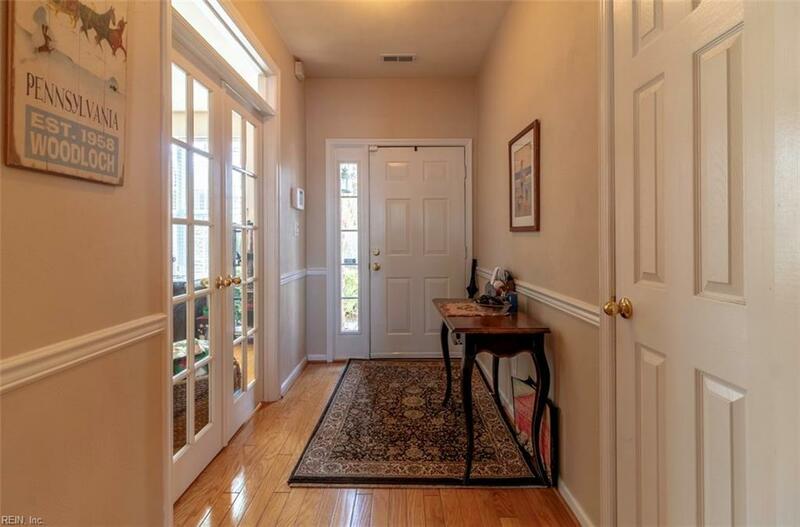 As you walk into this first floor unit you will see the beautiful hardwood floors in the main living areas. This open concept floor plan also streams light throughout the entire unit with its gorgeous lake view. The kitchen boasts ample counter space with a new stainless steel kitchen appliance package. It also features a double pantry closet. Relax in your large master suite with a walk in closet, double vanity sink, an oversized garden tub, and standing shower. 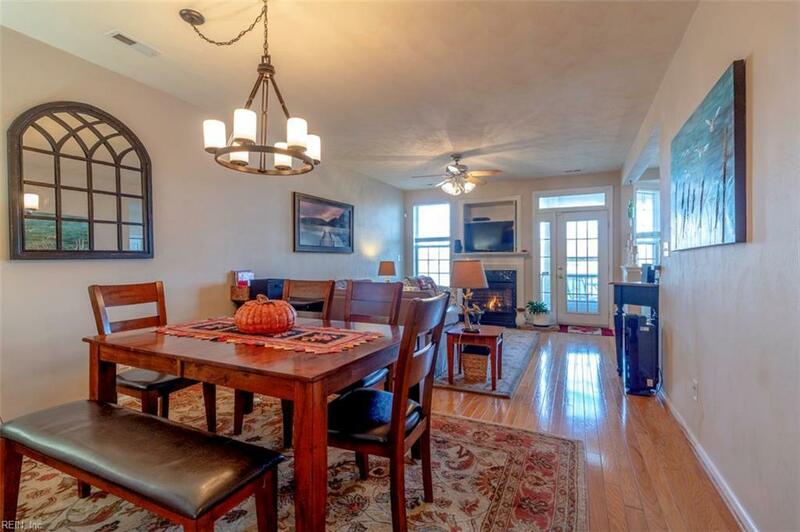 You have water views throughout the condominium. 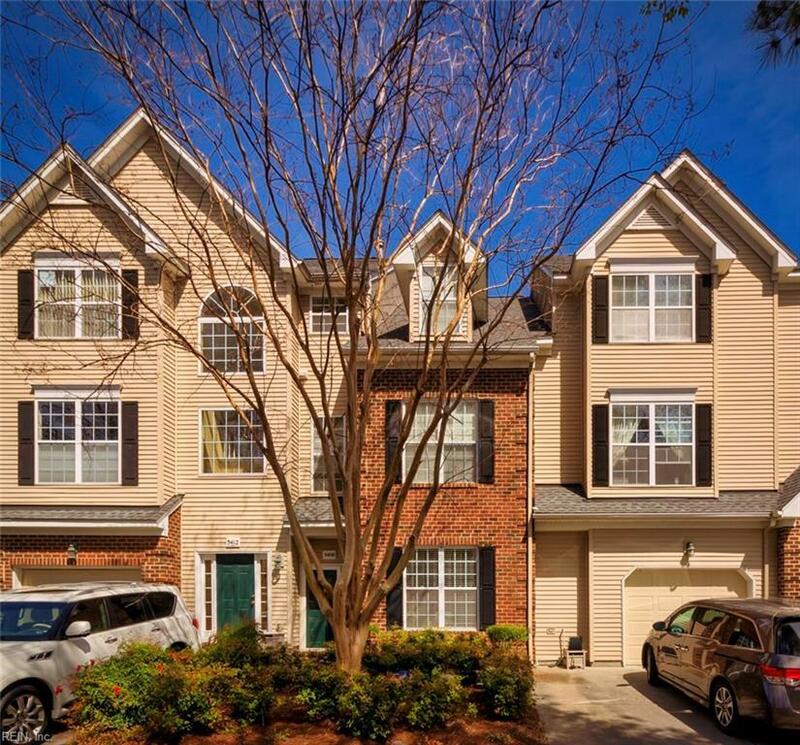 This is true maintenance free living close to everything town center has to offer. You have to see this beautiful unit today as it won't last.